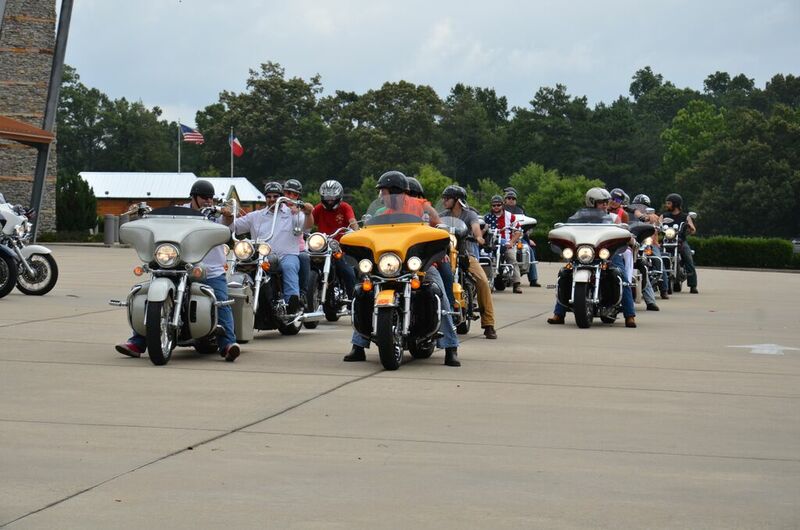 Grace Klein Community, in partnership with the missions team traveling to Swaziland, Africa this fall, will be hosting the second annual Ride for Hope, a motorcycle ride seeking to raise support for, and provide hope to vulnerable children locally and globally. Our inaugural event in 2015 brought dozens of bikers together to raise enough funds to provide meals for children at Lesibovu CarePoint in Swaziland, and helped build a storage building to assist the women who cook daily for approximately 150 orphaned and vulnerable children. This year, we’ve broadened our focus. More than one in four children in Alabama come from families who experience food hardships. The Grace Klein Community monthly food delivery ministry helps provide assistance to families here in Alabama who are hungry and in need. Each month, approximately 230 families receive boxes of groceries through Grace Klein Community and are encouraged that they are loved, valued, and not alone. In Africa, many children also go without food. Funds given to CarePoints, like our partnership established in Swaziland, dramatically help to meet this need by impacting hundreds of lives every year. We need your help to offer hope to all people in need! Please sign up to ride today. Please click HERE to be referred to our donate page in order to submit your payment online. Please indicate “Ride for Hope” in the memo section when submitting your payment. Location: Start at Heart of Dixie Harley-Davidson, 333 Cahaba Valley Pkwy N, Pelham, AL 35124, traveling through Shelby and Bibb counties, ending at Shelby Crossings in Calera.